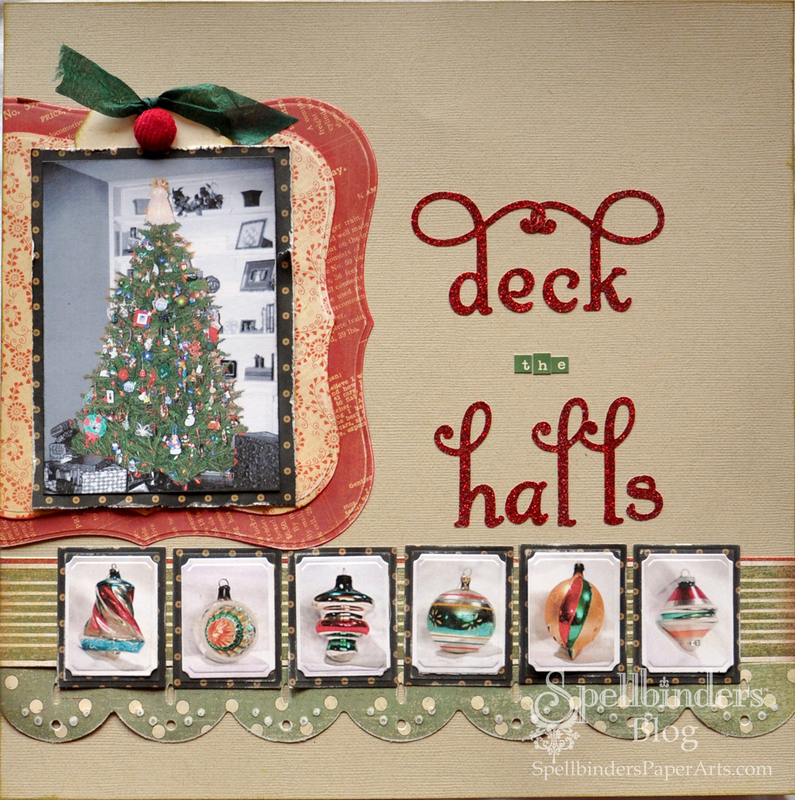 This entry was posted in Scrapbook, SCRAPBOOK ADHESIVES BY 3L, Spellbinders and tagged Christmas, Christmas Tree, Clearsnap, Cosmo Cricket, Deck the Halls, Graphic 45, Nestabilities, Ornaments, Spellbinders, Worldwin. Bookmark the permalink. Beth, I love my old ornaments, too! I have ones that my daughter made when she was in grade school, (she’s 31 now), ones I have been given over the years by very special family and friends, and some from my Grandma and from my sister who passed almost 3 years ago. They all have memories and are very special. Love your post! ooh, i love those old ornaments. they are getting harder and harder to find. i like how you have spotlighted them on your card. thank you. I had to reply to this wonderful heartwarming post. I have all boys and I LOVE my Christmas ornaments and have been saving them for years so that my children, grandchildren will love them as much as I do. I stress that my future DIL’s will not want them. It warms my heart when I read posts like yours!